We love Otto! He’s the ultimate all-rounder - who can cope with anything. Take him on the plane… and you’ll love him at the other end! Sit up… lie flat… get a smooth ride without the punctures…and fold him away with one hand. And from newborn, right up to 20kg… he’ll keep on loving you back. MOSS GREEN, GREY, BLACK OUT OF STOCK. PREORDER NOW FOR DELIVERY 31 MAY. We bought Otto for our round the world trip back home to Ireland at Christmas and not only was it perfect for the trip, it has now become the pram of choice for all our local NZ adventures too! 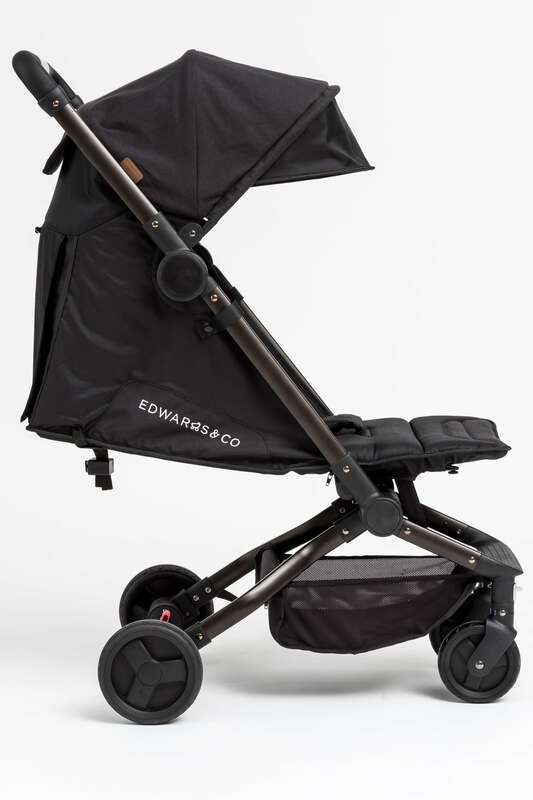 Having a pram at the airport is great, rather than having to check it in, and then being able to collapse it to fit in the overhead bin is just fantastic whether leaving the wheels on for easy portage or removing them to inside the travel bag for more space. The looks we get from other travellers are priceless! We also combined the E&Co. Luxe Liner, Sleep Sack and Boot Cover into the Otto for extra warmth in Ireland without any issues! 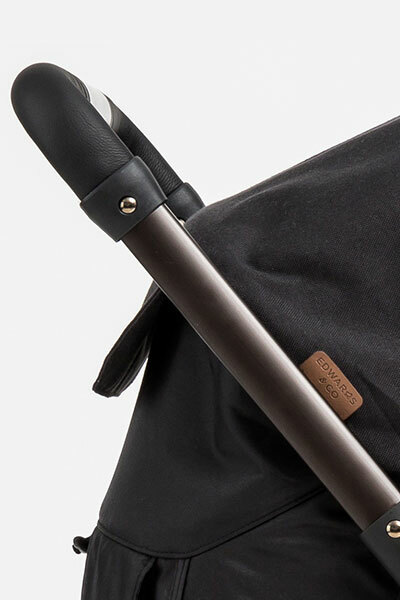 The only poor feature is that the sun cover is very dark and is very hard for our wee one to see out of when it's on but other than that we've loved the whole package. Next stop will be Raro without all the warm layers! Otto is fantastic for holidays! We took it to Perth, so light and easy to take on the beach. Great for sleeping in while Mum and Dad adventuring Margaret River Wineries. Love the secret pocket for sunnies and wallets. Flynn loves the Otto! 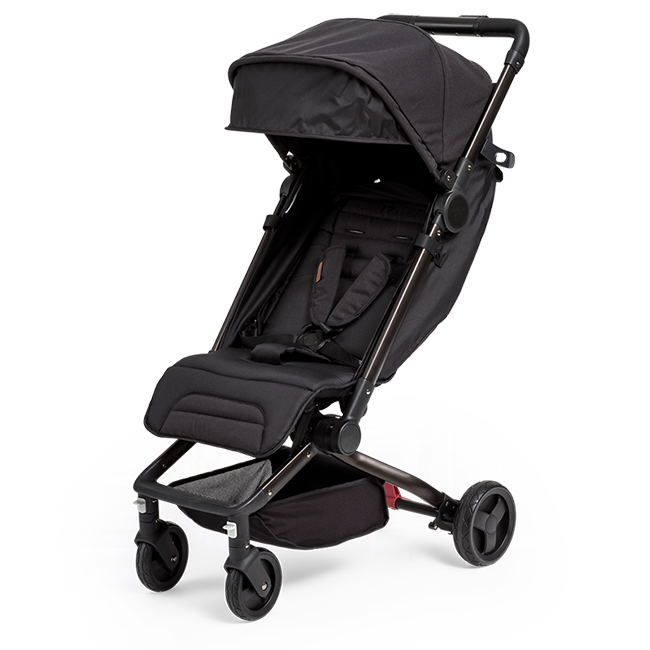 Super comfortable, easy to adjust straps and reclining seat for those well needed naps. Great for travelling, whips through the airport in no time and the best space saver for the car. 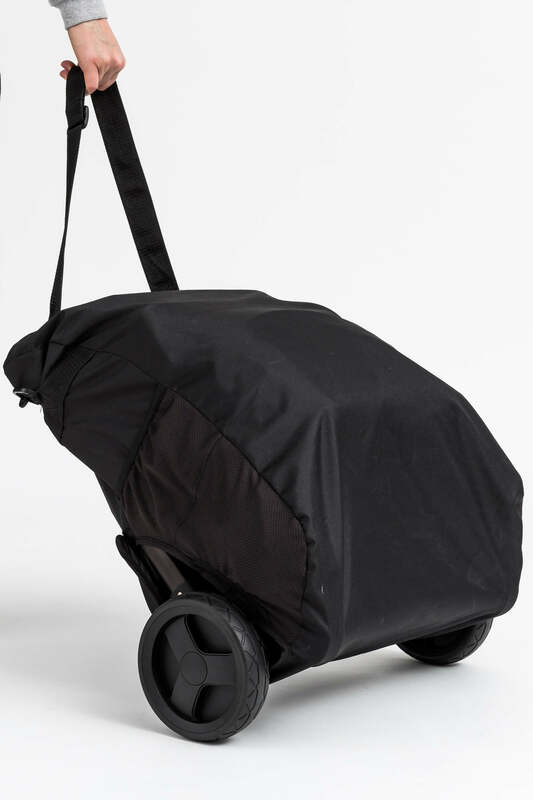 It's a no brainer to get this stroller if you're only slightly considering it! Thanks Edwards & Co. Hands down the best travel stroller. Super compact and easy to carry. We loved the convenience of the Otto on our Melbourne/Geelong trip and know we will love having it for all future trips. Our friends are even purchasing after seeing how great it was. Cannot recommend enough. We love our Otto! 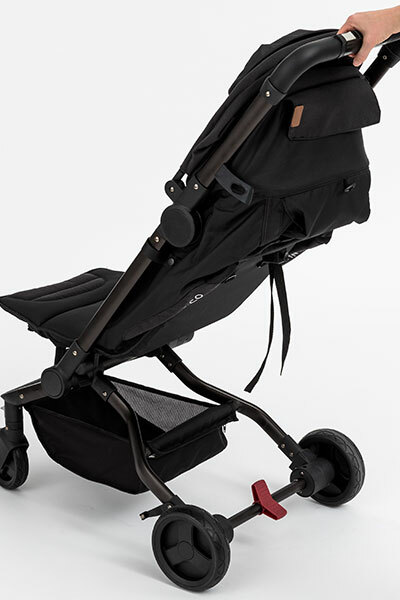 Only things that could be improved is the size of the basket but a small basket is to be expected with such a compact stroller, maybe a handle that extends for taller people which would also help with not kicking the bar holding the back wheels as you walk. Love how little space it takes up in the car. Easy to fold. designed for comfort, designed for ease, and designed with love. Folds up with one click and one hand, in under three seconds, to keep you moving without fussing. Fits into the overhead compartment on planes, trains and buses - with thoughtful design that means you'll actually enjoy using it at the other end! 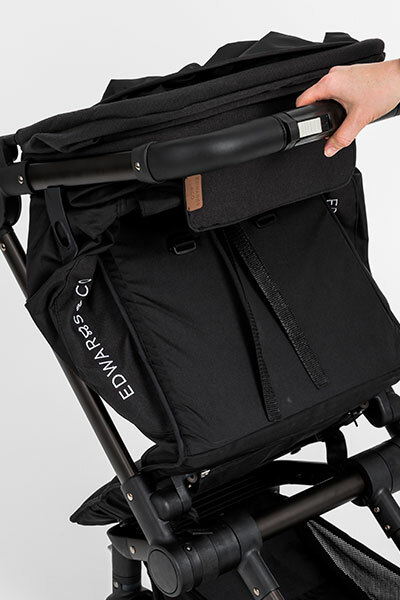 The only 'carry-on' sized stroller with a truly lie-flat seat and adjustable footrest. That means no accessories are required for newborns. For newborns up to 20kg, Otto is there for your child as they grow. With glass-filled nylon hinges and a fully welded aluminium frame, all under 7kgs! Airpocket technology means wheels feel like air tyres without the threat of punctures for a smoother ride, and a smoother push.